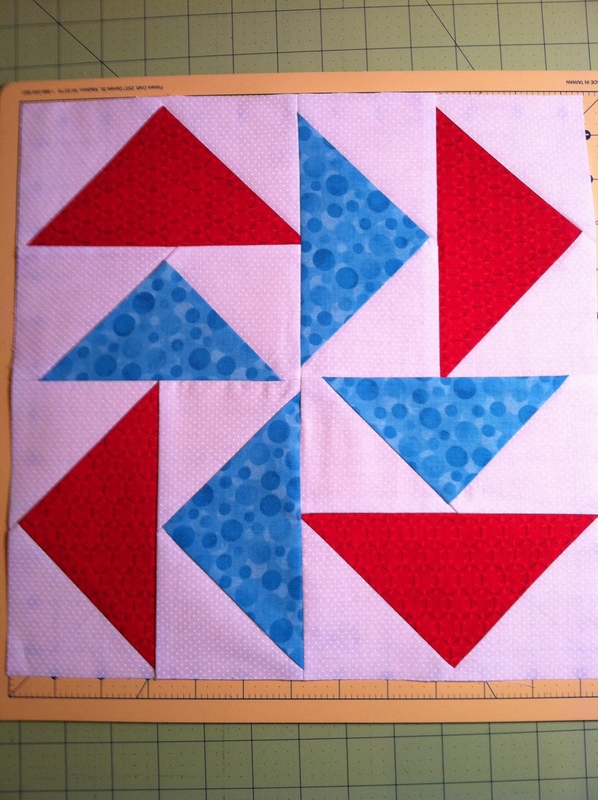 My Quilt Website Is Up! Go check it out! And there’s still time to have one made for Christmas! And it’s never to early to think about graduation gifts for May, so let me help you give a truly meaningful gift! 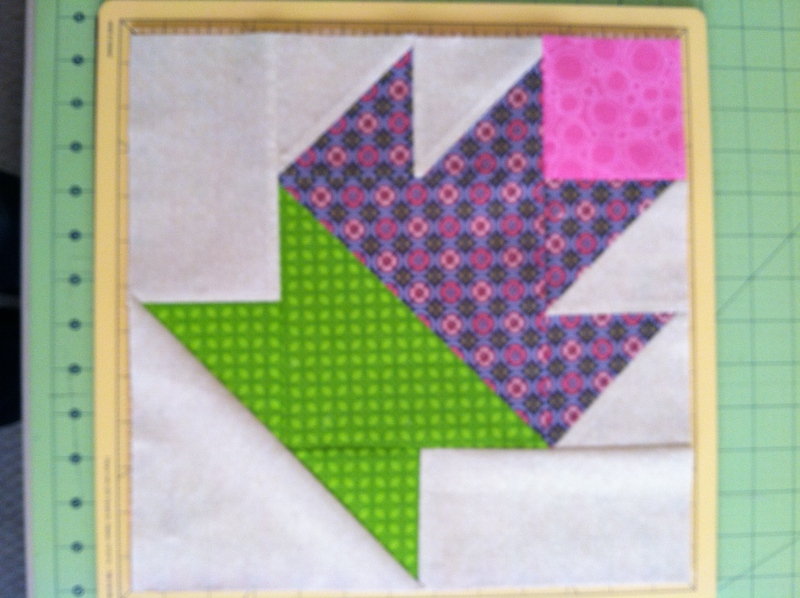 Now I’m off to work on a new quilt from Pieces by Polly. Her Nativity in the Trees quilt along has just begun, so join us for the fun!